Infused with a piece of creation’s power, something unexpected and impossible may happen. You will rise above the constraints of reality, escape the traps of ignorance, and inflame your creative imagination. The efforts and experimentations of creation demand a record of all energies expended: all thoughts, visions, whispers, ideas, observations, contemplations, notations, demonstrations. Claim your daily companion, the mirror of your thinking. After all, a mere book can be filled with infinite portals to the imaginative process. Each page is a new view into your mind, documenting experiences, events, sequences, revelations, inquiries. Originally books were hand copied by scribes on animal skins or parchments. Scribes created beautiful versals, or first letters to start the text, or begin sections. Capture the world. Capture a moment in time! Revel in your impressions. Document a detail. Script a sensory scenario! Make your journal a daily reflection!!! Its time to choose a place to record your journeys! There are many types of journals available. You will want to look at a variety before you select your magical companion. First look at shape and size. 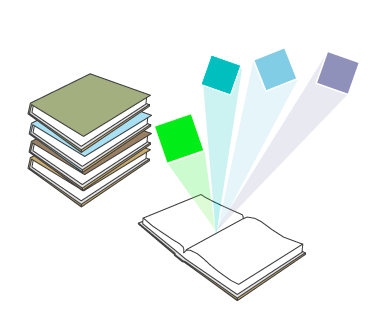 Most journals are rectangular and can be used either horizontally or vertically. Some journals have a hard cover and some have a soft cover. Some are bound with glue and some are joined with wire or plastic binders. 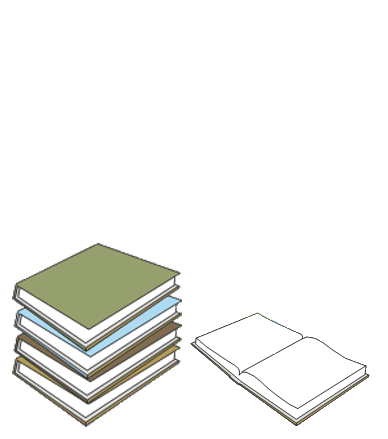 Common journal pages are white, off-white, light gray or brown. 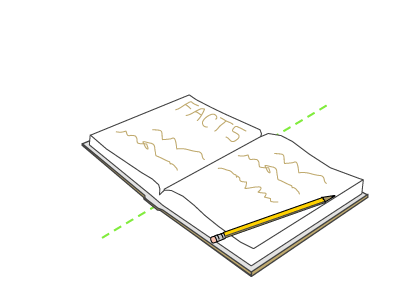 Pages can be thick and stiff, or light and flexible. Choose a journal that is affordable, easily carried and not too heavy. It may be your first journal ever, but it won’t be your last! On the cover page, create an inhabited letter using the first initial of your last name. Search for a letter style that you like. Enlarge the letter until it fits nicely on the cover page of your new journal. Using a layout pencil first, transfer the letter to the cover or front page of your journal. Add people, animals and things that are expressive of you and your personality. On the inside of the back cover write your contact information: name, address, phone and email. Now your journal will follow you as you fill it with the wonders of the world. You are ready to begin your journey! Journal entries should become daily habits. Each day can start with a daily sketch, a thought or quote for the day, notes from a lecture or an article or work from a NEXT Journey. Take care to compose the layout of your entries so that it will be easy to go back and find something. Be sure to date and title the page in the same location each time. In this activity, you will create a border for a first chapter entitled TOOLS. As you work through the activities of the journeys, you will come to the time when you will need to make a chapter heading entitled LANGUAGE. Later as you have mastered new design skills and methods of writing and drawing, you will begin journeys in DISCOVERY. As your understandings grow and the world becomes open to your investigations, you will be challenged with the ultimate tests in DESIGN Journeys. Activity 4 – Asking Questions? Questions are a key way of thinking about things. Why is the sky blue? Is the moon made of cheese? How do birds fly? How do buildings stand up? What is the largest animal? What was happening in the world when I was born? Why are some people homeless? Why are there hurricanes? The classic questions are “Who? What? Where? When? and Why?” Think of something that you are interested in. Write five WH questions about the topic. Now take a look at the nine scales. 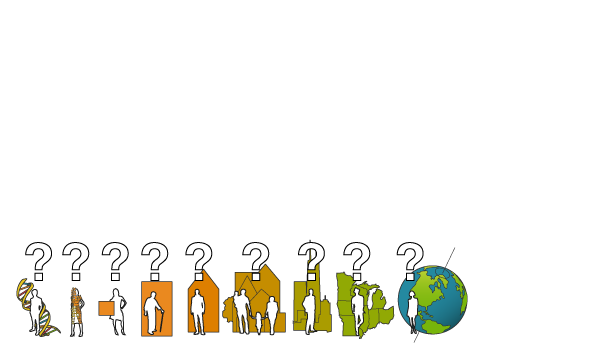 What question do you want answered for each of the nine scales? Asking questions will start you thinking about possible answers or finding possible answers. Activity 5 – Amazing facts! There is so very much to know in a life time. Why not start learning on your own? What do you know and what do you not know? The world is an amazing place. Everywhere you turn at any age there is something to investigate. Take each day and think of something new that you have learned that very day. Walt Whitman, the American poet, wrote that the blade of grass is no less than the journey work of the stars. What idea amazes you? What new fact can you learn today? Find one. Write it in your journal.